Being an Eagles fan for the past 16 years, to say there have been ups and downs is an understatement. 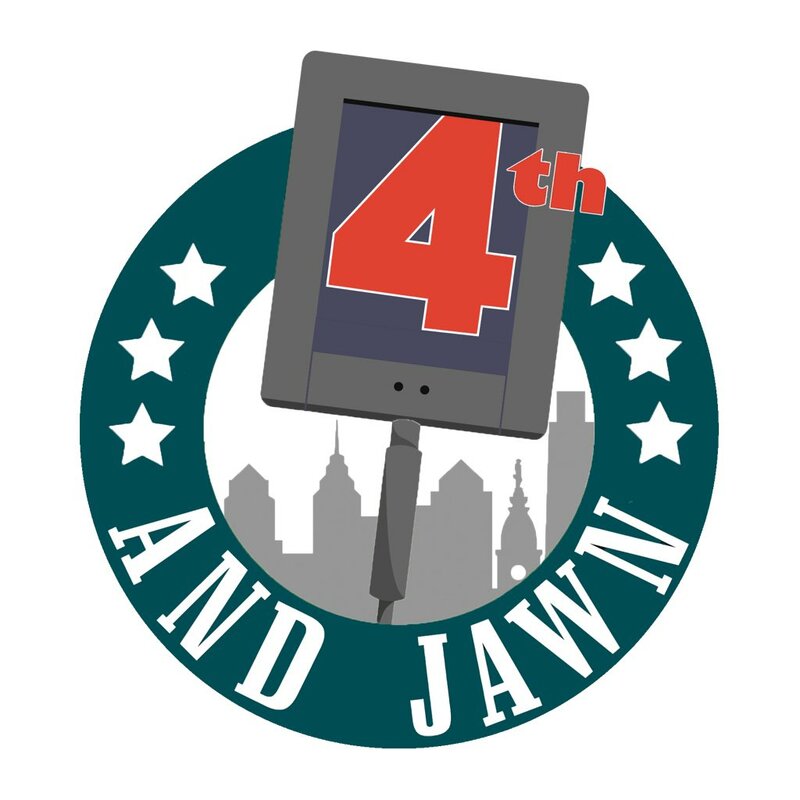 From Andy Reid’s dominant teams through the 2000s, to the disaster the Chip Kelly era was, to Doug Pederson finally bringing a super bowl to Philadelphia, being an Eagles fan has been a rollercoaster ride. I fell in love with this team back in 2002 simply because of one man, Brian Dawkins. My dad is a die hard Redskins fan (trust me I know) and when he showed me my first football game I instantly fell in love with the sport. The Redskins were playing the Eagles and I became hooked. Number 20 always stood out to me. The Eagles defenses in the 2000s were dominant, and he was the leader every year. Jim Johnson utilized him perfectly, and allowed him to play a free flowing game which allowed him to be all over the field. For younger Eagles fans out there who never got the joy to watch Brian Dawkins play, he was a one of a kind. Brian Dawkins is the only player in NFL history to record a sack, interception, forced fumble and receiving touchdown in one game. He is the only player in NFL history with over 25 career sacks, interceptions and forced fumbles. To be able to change the game that quickly is what made him so special. He could change the game in an instant. I firmly believe Brian Dawkins is the greatest Eagle of all time. He is the franchise leader in wins, and led this team each an every game. He is definitely the reason many people are Eagles fans today, and he wore the Eagles green and white proudly. 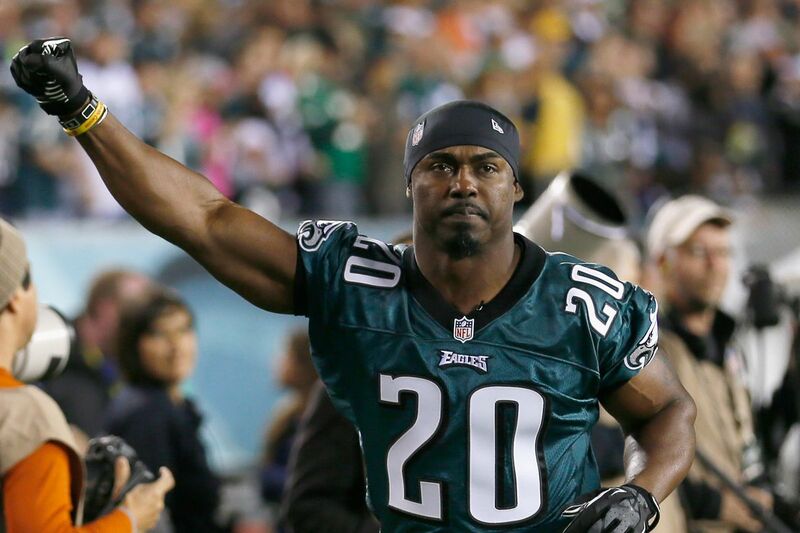 Thank you Brian Dawkins for everything you did for this franchise. Congratulations on your induction into the Pro Football Hall of Fame. Well deserved to say the least.